Restful Sleep is, as the title describes, focused on your personal sleep best practices, and brings together for your ease of finding the current information and recommendations for getting a good night’s sleep. Restful Sleep, our blog’s sleep theme is inspired by a now 20-year-old book title, written by Dr. Deepak Chopra, M.D. Dr. Chopra’s 1994 book, Restful Sleep, focuses on the mental and physical life-balance one requires to-enjoy healthy, restorative rest from a sound sleep. The physical restorative power of a sound sleep that you need for your long-term health. 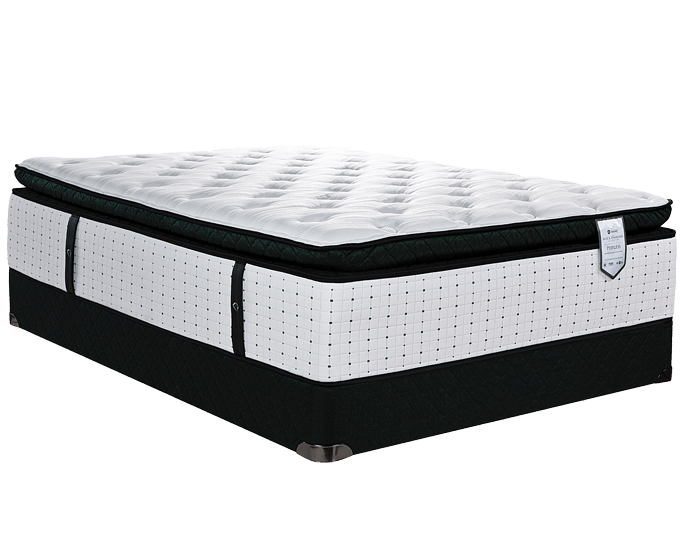 Springwall Sleep, as a successful mattress manufacturer of sleep products for over 75 years, hope that these carefully chosen articles will help you find what you are looking for as a solution to all your sleep issues. 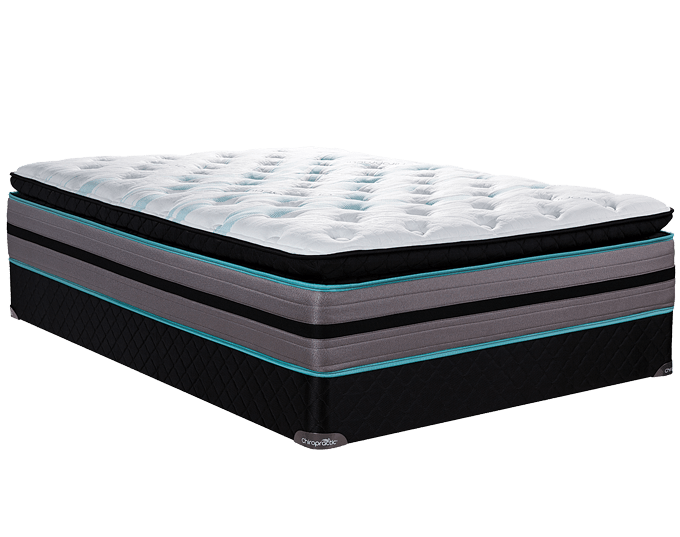 We, of course make sleep mattresses as our business, but we sell the science of sleep solutions in our mattress engineering for our customer’s sleep comfort as our product. 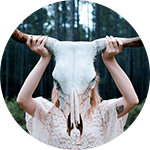 The guiding theme for this sleep better blog is: Your personal health starts with having a restful sleep, every night for life. “We wish you a great night’s sleep”. The Team Sleep members of Springwall Sleep Products Inc. Try these latest sleep aids and apps to catch up on your zzz’s at home, work or anywhere. One of the current trends in social and industry media are the issues and problems around getting enough ( some) sleep. So, for road warriors and other sleep-challenged people who want to catch some winks wherever they are, manufacturers have come up with some interesting sleep solutions. Because the phone is in the room anyway, you can take advantage some of the many apps companies have developed to help us sleep. These come pre-installed on phones or are free to download. Many manufacturers of sleep products incorporate scents into pillows and other items.